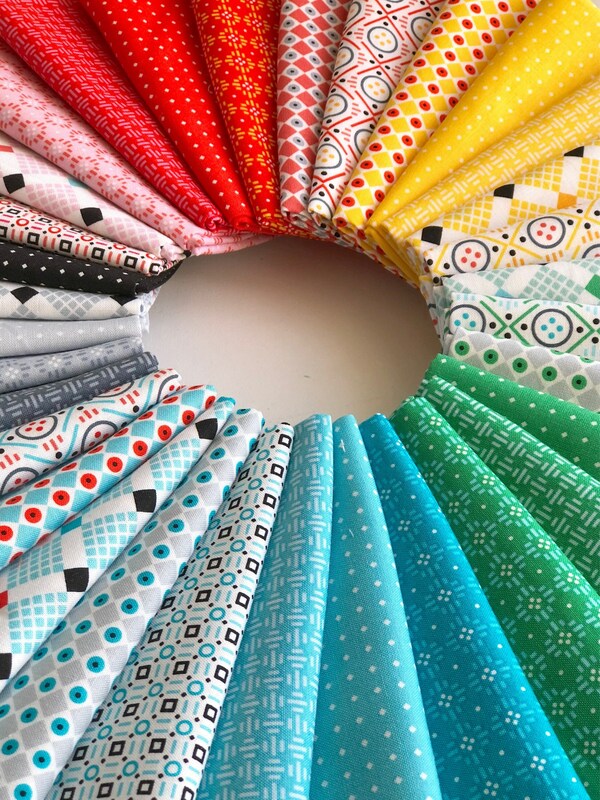 We are thrilled to have in stock Uppercase Volume 2 by Janine Vangool fabrics Windham fabrics. This listing is for a fat quarter bundle of 32 of the fabrics as shown in the photo. If you order more than one fat quarter set, continuous yardage will be cut. (If you order 2, a half-metre will be cut).